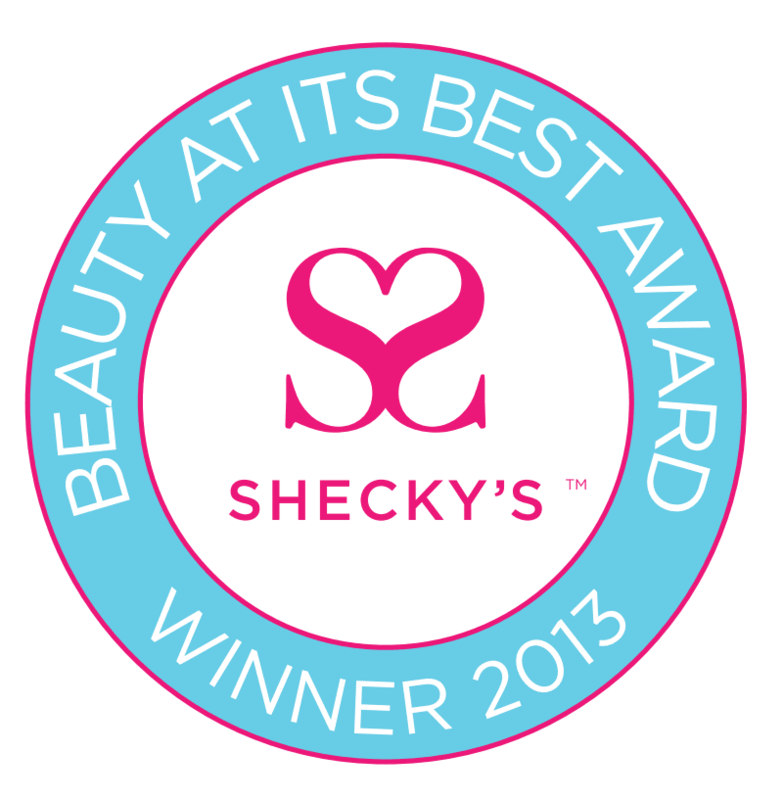 As continuing proof of the quality products offered, ELANVEDA has recently been awarded the coveted Shecky’s 2013 Beauty at its Best award for one of its flagship products Skin Renue Ant-aging serum. Skin Renue, Winner- Best anti-aging product 2013! PRLog (Press Release) – Nov. 18, 2013 – CALABASAS, Calif. — ELANVEDA, a premier provider of Ayurvedic-inspired consumer products in the health and beauty industry continues to gain in market awareness and awards that proof the value and quality of the product line. The company proves consumers want alternative solutions for everyday ailments instead of traditional medicine. The company is becoming a leader in mainstreaming the benefits of Ayurveda and a healthier lifestyle. “Winning this award is simply another step in the evolution of how consumers relate to natural cures for illness,” said a representative of ELANVEDA’s marketing team. Consumers demonstrate their support at the cash register. The editorial team at Shecky’s searches throughout the market place each year to determine the best products for hair, face, and body. Products are categorized, tested, and analyzed prior to being ranked and having the winners presented with the coveted seal of approval. “Shecky’s provides a third party approach to evaluation that is designed with consumers in mind and truly puts each product through its paces,” said Dan Palmer, founder and CEO of ELANVEDA. The competition is fierce and allows consumers to benefit from the stringent rules and comprehensive testing provided by Sheckys. Now that ELANVEDA has won the award, you are invited to enjoy a unique shopping experience at the company website. Remember all products are backed by a 30 day guarantee, and are made from all natural herbs and essential oils. ELANVEDA is dedicated to providing effective solutions that are safe and natural while promoting a healthier lifestyle. To find out more please visit www.ELANVEDA.com (http://elanveda.com/). As a trusted alternative health and beauty brand, ELANVEDA provides best-of-breed alternative solutions for everyday ailments, formulated using grown-in-the-wild, all-natural herbs and essential oils. Sourcing the finest materials available while manufacturing exclusively within the United States, all products are formulated in response to specific requirements of customers. ELANVEDA is partnered with Dr. Marc Halpern and the California College of Ayurveda to bring high quality products to market assuring the best formulas are offered. The company focuses on education and benefits derived from an Ayurveda-enhanced lifestyle while marketing consumer products that maintain balance and promote personal vitality. Please visit the website for more information at http://elanveda.com. The post ELANVEDA wins coveted Shecky’s 2013 Beauty at Its Best Award dominating the competition appeared first on Elanveda.